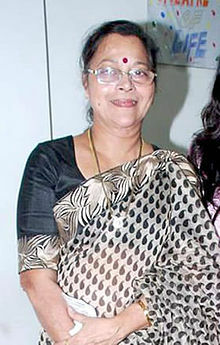 Biography :-Seema Deo (formerly known as Nalini Saraf) is Hindi and Marathi movie veteran actress. 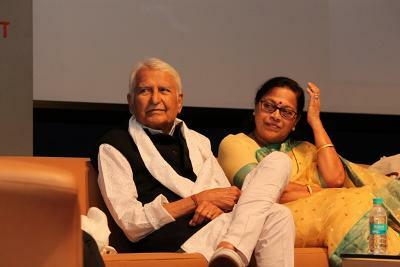 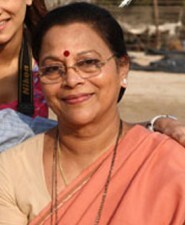 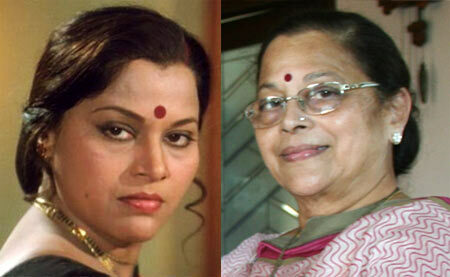 She has acted in over 80 Marathi and Hindi movies. 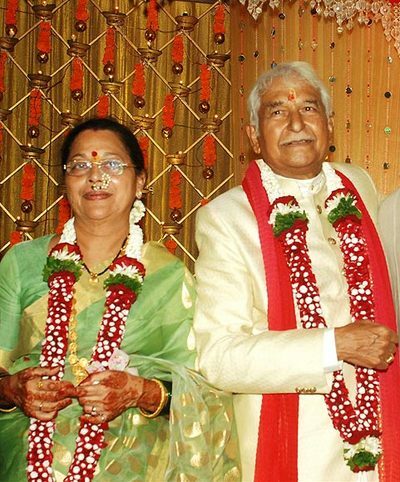 She is the wife of veteran actor Ramesh Deo & mother of Actor Ajinkya Deo & noted Director Abhinay Deo. 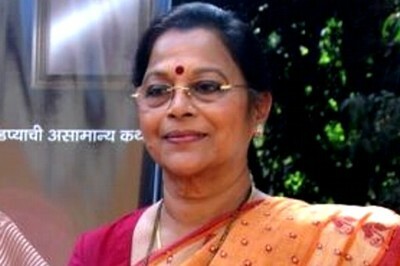 She belongs to the Goud Saraswat Brahmin (GSB) family hailing from Karnataka. 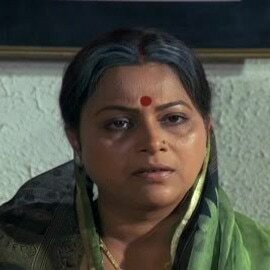 She was born and brought up in Girgaum, Mumbai.